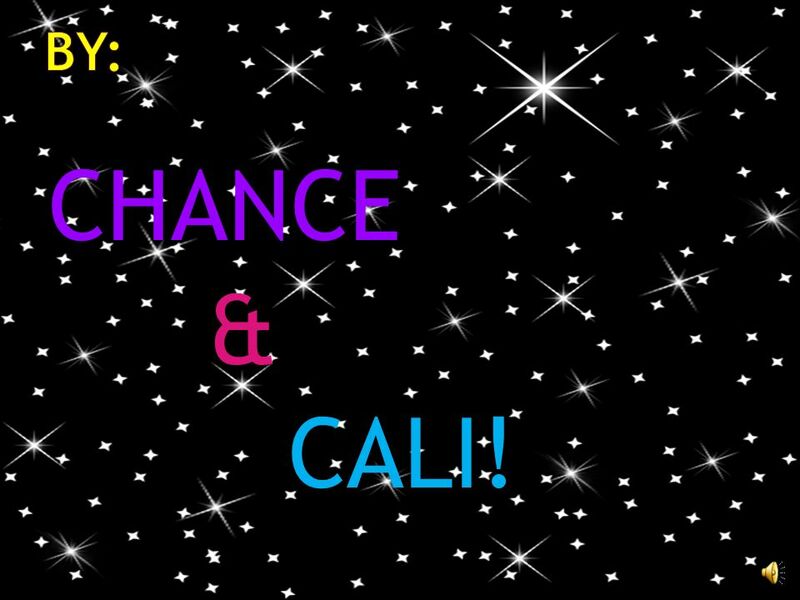 BY: Cali & Chance He is a Canadian developmental psychologist He studied psychological development with specific attention focused on adolescent psychosocial. 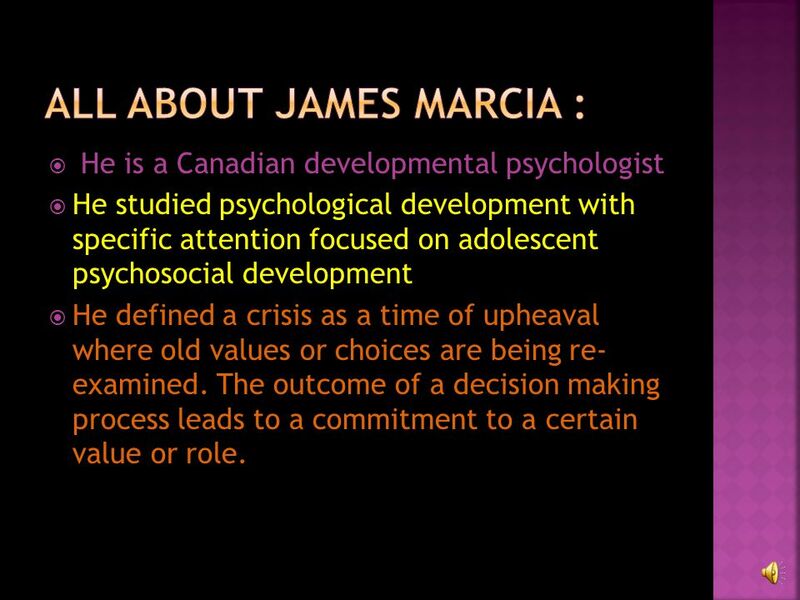 4 He is a Canadian developmental psychologist He studied psychological development with specific attention focused on adolescent psychosocial development He defined a crisis as a time of upheaval where old values or choices are being re- examined. The outcome of a decision making process leads to a commitment to a certain value or role. 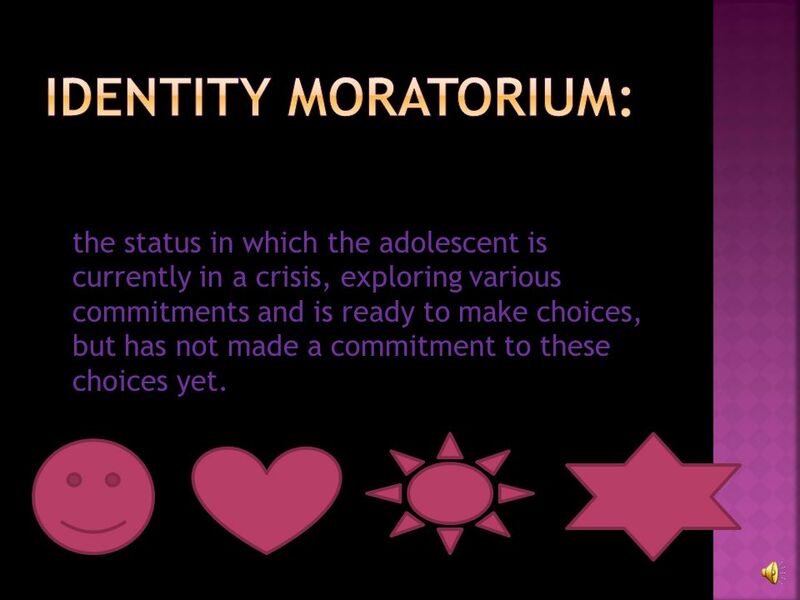 6 the status in which the adolescent is currently in a crisis, exploring various commitments and is ready to make choices, but has not made a commitment to these choices yet. 7 A little boy named sue was so excited for the upcoming weekend. He was popular and had many options of how to spend the weekend. He could either go hang out with Melissa and go to youth group, he could go to red rocks with Billy, and smoke weed in the caves, or he could stay home and hang out with his mom. 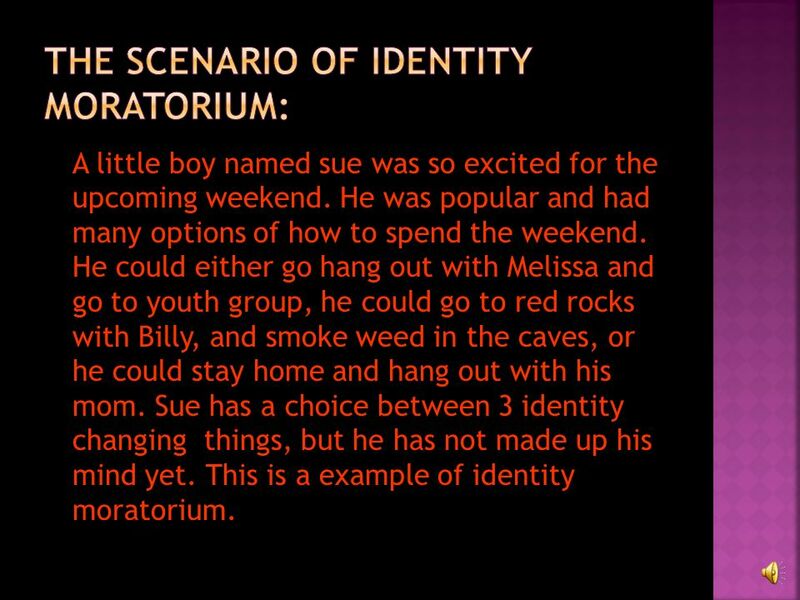 Sue has a choice between 3 identity changing things, but he has not made up his mind yet. This is a example of identity moratorium. 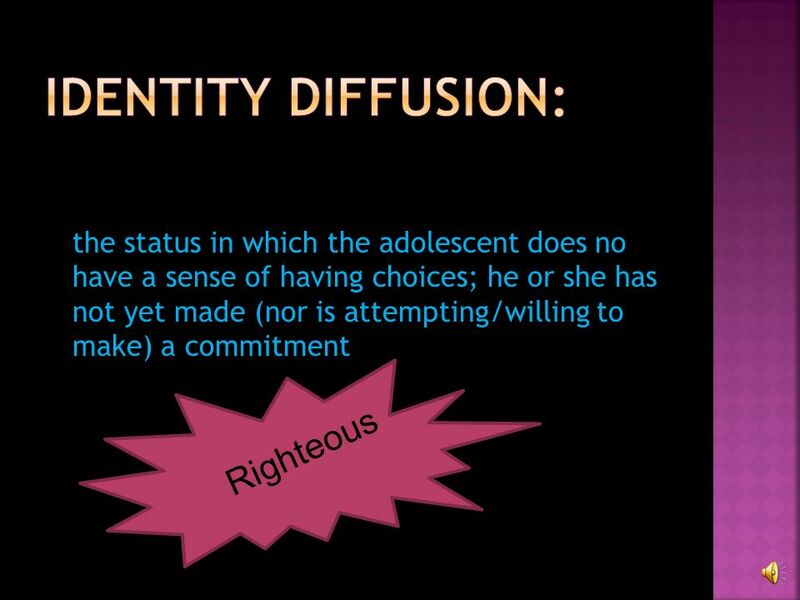 8 the status in which the adolescent seems willing to commit to some relevant roles, values, or goals for the future. 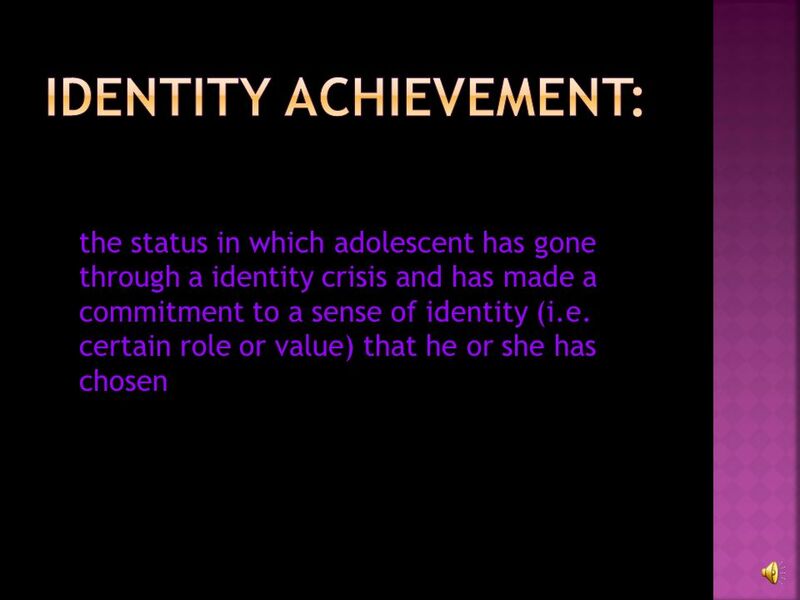 Adolescents in this stage have not experienced an identity crisis. 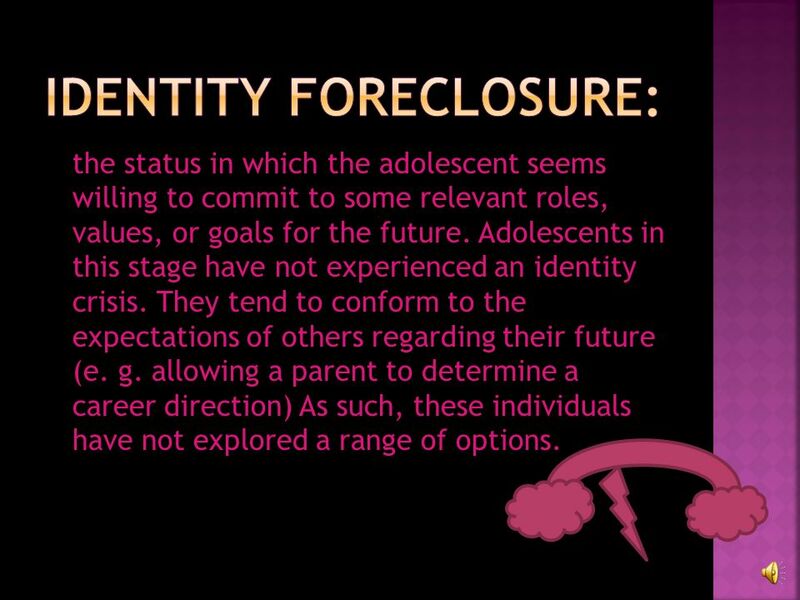 They tend to conform to the expectations of others regarding their future (e. g. allowing a parent to determine a career direction) As such, these individuals have not explored a range of options. 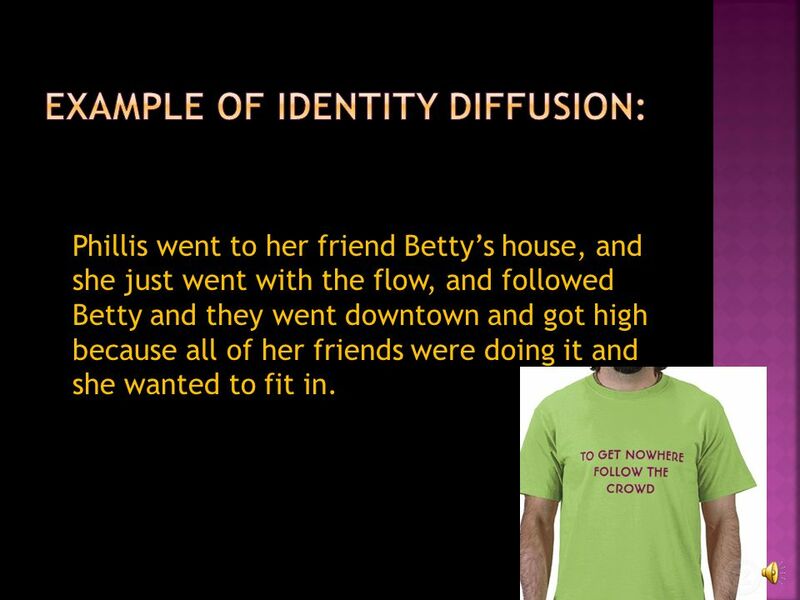 11 Phillis went to her friend Bettys house, and she just went with the flow, and followed Betty and they went downtown and got high because all of her friends were doing it and she wanted to fit in. 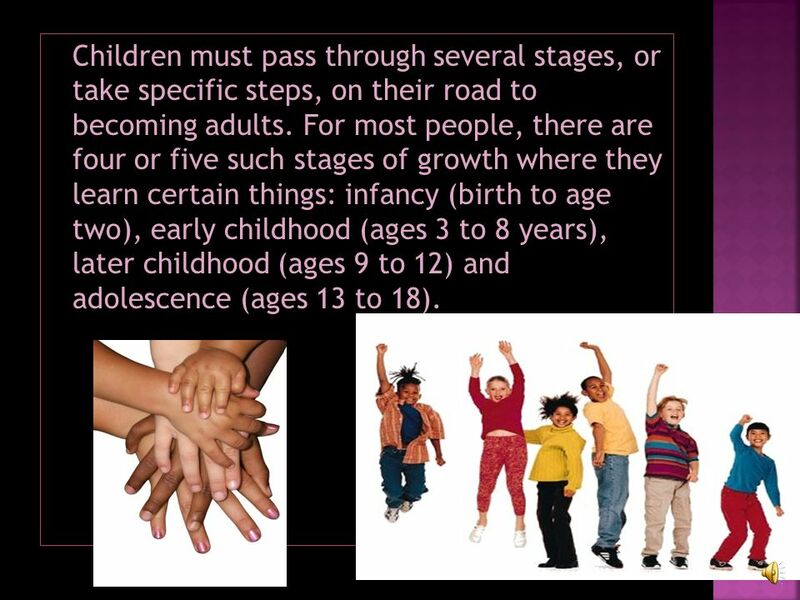 14 Children must pass through several stages, or take specific steps, on their road to becoming adults. For most people, there are four or five such stages of growth where they learn certain things: infancy (birth to age two), early childhood (ages 3 to 8 years), later childhood (ages 9 to 12) and adolescence (ages 13 to 18). 15 People 18 and over are considered adults in our society. Of course, there are some who will try to act older than their age. But, for the most part, most everybody grows in this same pattern. 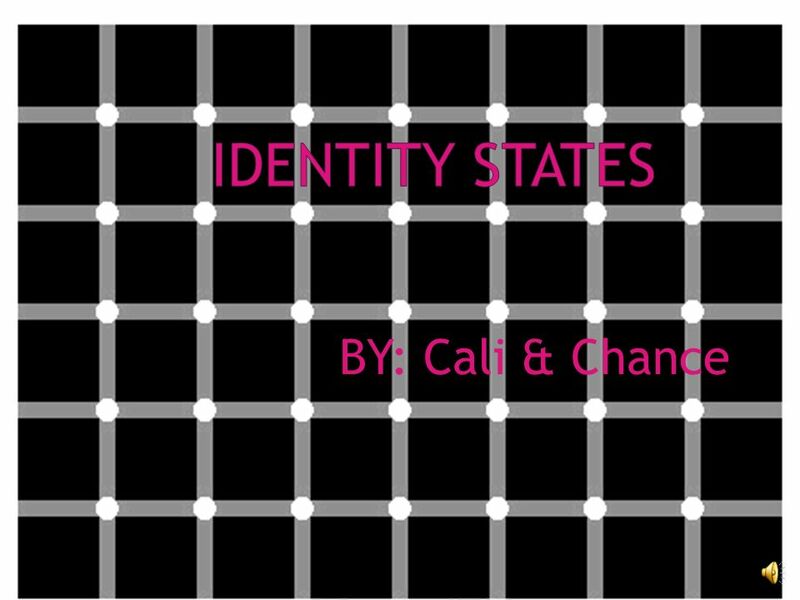 Download ppt "BY: Cali & Chance He is a Canadian developmental psychologist He studied psychological development with specific attention focused on adolescent psychosocial." The Church at your Home From the Unity Perspective His Grace Bishop Paula. Week 2 Chapter 4 Life Span Development What are traditional birthing procedures in your culture of origin? What are alternative birthing procedures? Share. 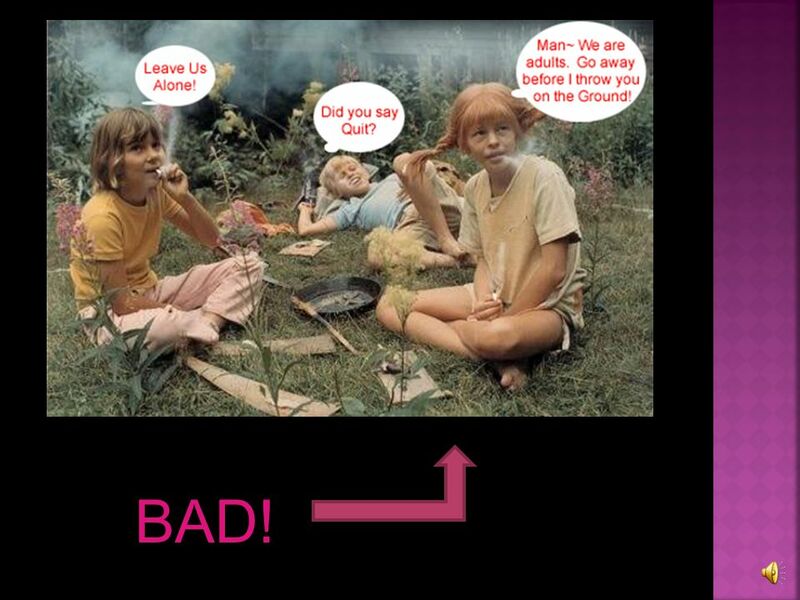 Developmental psychology. Jean Piaget ( )—theory about how a child’s mind develops. 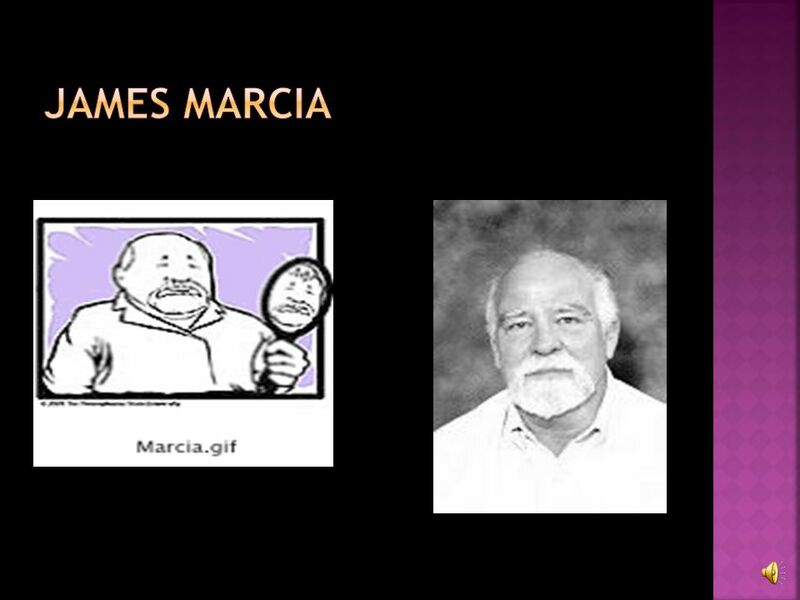 Warm up 12/7 Identity formation often requires an identity crisis. This may be something huge like a “faith crisis” or it may be something that seems less. 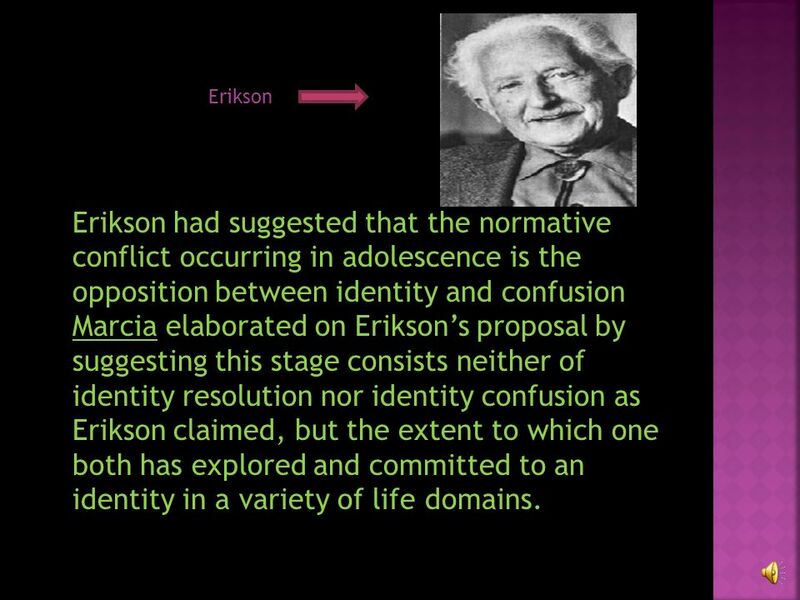 IDENTITY FORMATION Adolescence entails a recapitulation of early development. UNIT 3 Every Jack has his Jill! UNIT 3 Every Jack has his Jill! “For every Jack there is a Jill” means every boy can find his girl. The names are from. 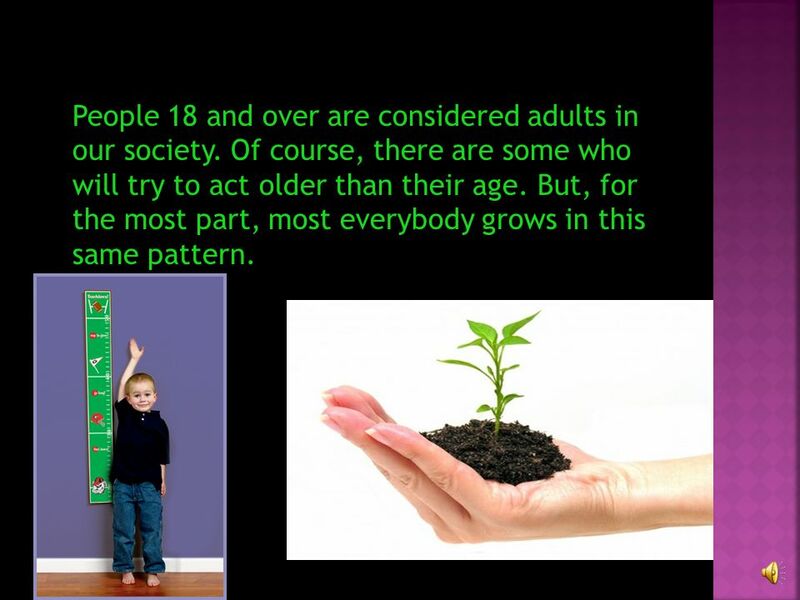 Copyright © Allyn & Bacon 2007 What Changes Mark the Transition of Adolescence? Adolescence offers new developmental challenges growing out of physical.